Beautiful stays in Fowey, Crantock and Mawnan Smith. 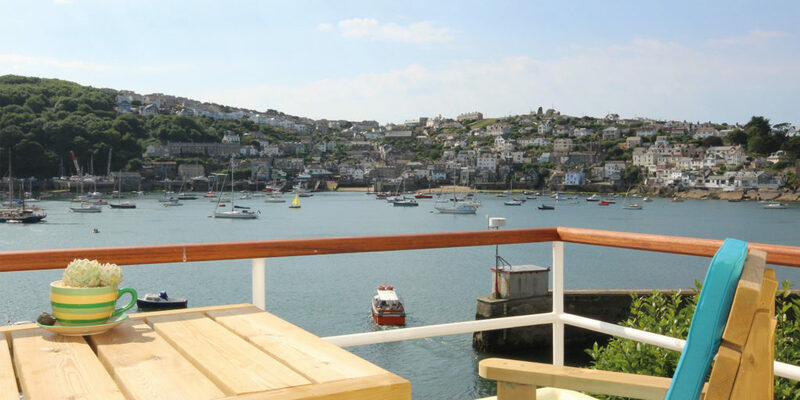 If a breathtaking location with stunning views is what you’re looking for during your next break away, then the Grade II listed Tortington House on Fowey’s prestigious Esplanade could be the perfect property for you. 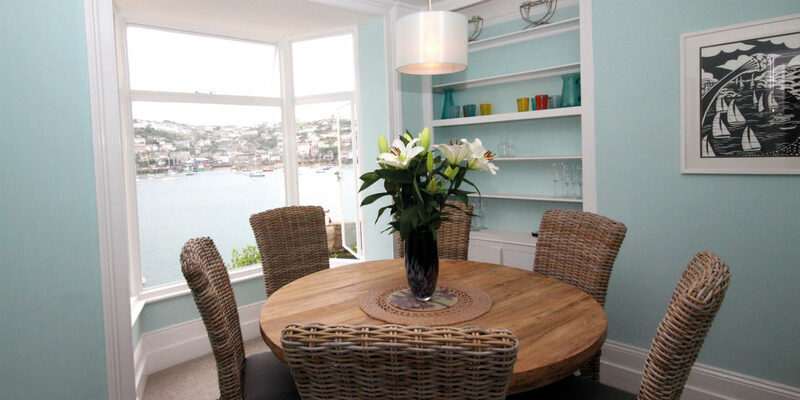 Set in an elevated position on the waterfront with far reaching views over the river Fowey towards the coastal village of Polruan, Tortington House offers a water view from virtually every room in the house! 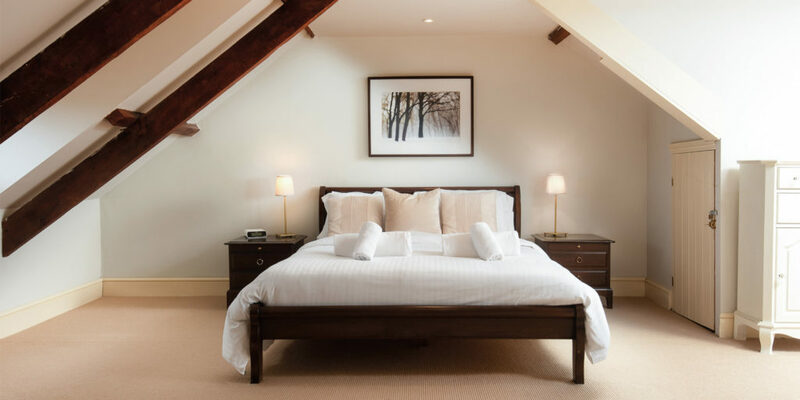 What’s more, it’s been lovingly refurbished with all the comforts you would expect and is large enough for a family, and as cosy for a couple. 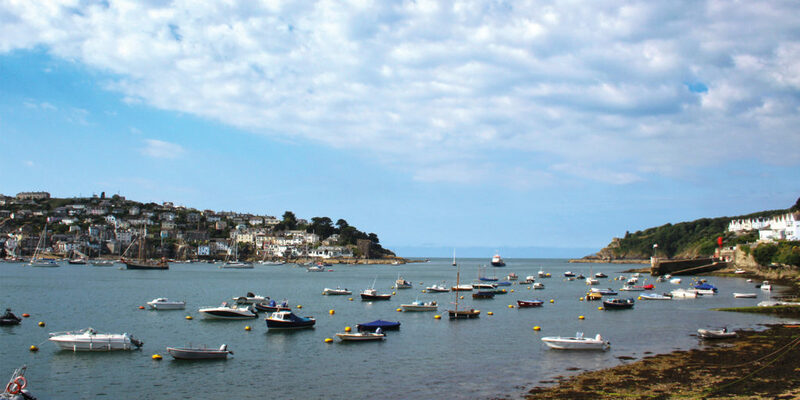 Fowey itself is a popular visitor destination for those with a love of all things nautical. An abundance of charming shops, cafes, pubs and restaurants ensure you’ll have little reason to leave. 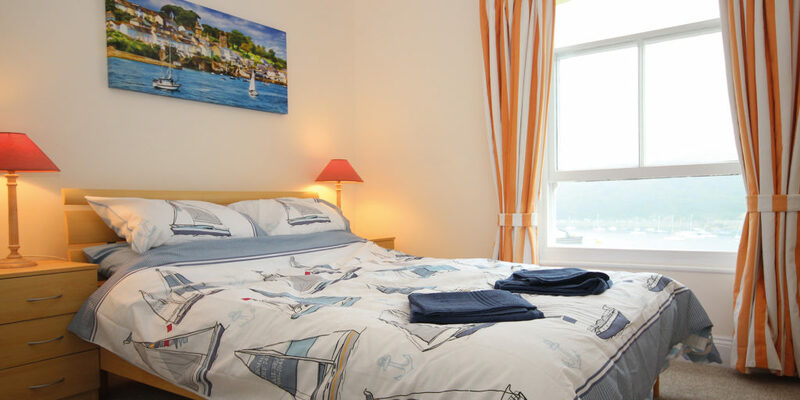 Indeed, if you choose to make Fowey your base to explore this charming part of Cornwall or settle into the delights of Fowey itself, Tortington House is a great place to holiday. 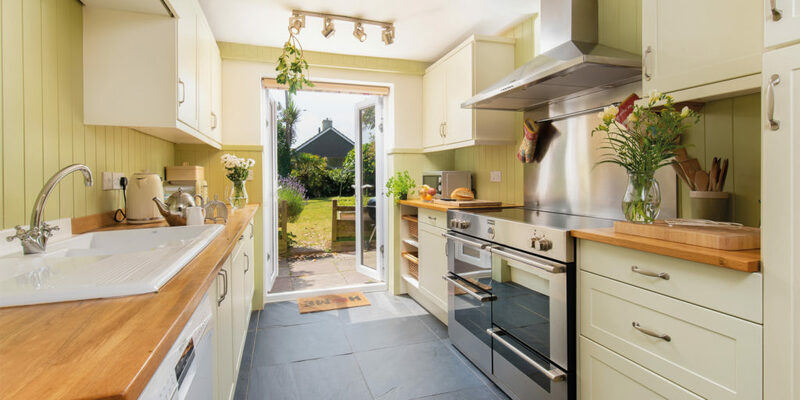 This beautiful double-fronted, dog-friendly Cornish cottage on the outskirts on the charming north Cornish village of Crantock hides a wealth of secrets. Whilst the pretty stone cottage may look like many others on the street, inside, it opens to reveal a modern, spacious house, lovingly renovated. Many of the original Victorian features have been retained, such as the old fireplaces and wooden floors, and these have been lovingly combined with modern design and features, including Wi-Fi, a flat-screen television and a very well-equipped kitchen. 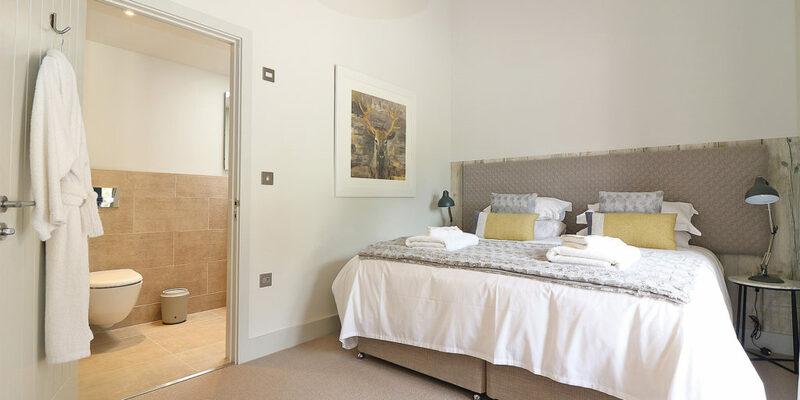 Berwyn has five bedrooms, including a large master bedroom with a lovely en-suite bathroom. There are three more stunning bathrooms, including one with a roll-top bath. Downstairs, you’ll find plenty of space, with a snug and a large lounge, as well as a dining room, modern kitchen and a useful utility room. There is a lovely sun terrace outside overlooking the enclosed garden, which can be accessed via the kitchen or lounge. Berwyn is just a short walk from the dog-friendly Porth Joke beach, with its golden sands and safe bathing waters. Crantock offers two good pubs, a local shop and an ancient church dating back to the 13th century. You can also walk across the headland all the way to Newquay, with its lively pubs and restaurants and world-class surf scene. Head to the sought-after village of Mawnan Smith, located just minutes from the stunning Helford River, and drive along an idyllic country lane to get to this cluster of four boutique barn conversions one of which is The Stable. Guests will love the luxury of this location combined with the simplicity of rural life and easy access to the South West Coast Path. 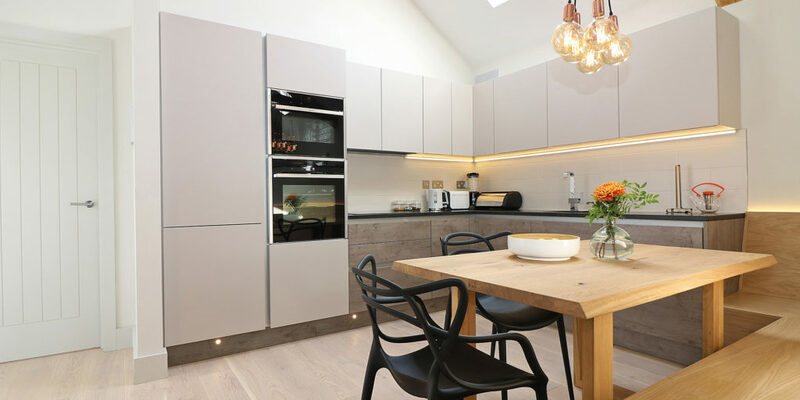 The Stable is a light and spacious property with a modern interior, quirkily designed with unique fixtures; we particularly love the industrial lighting above the kitchen table. 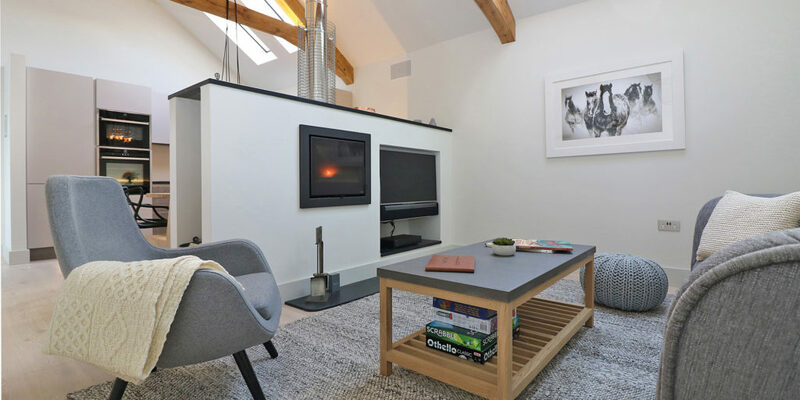 The living area has a hygge-like cosiness to it with coastal tones and warm blankets strewn around; as well as a contemporary fireplace, perfect for a cosy night in over a bottle of wine. The beautiful creeks and woodlands of the Helford offer a wealth of tranquil coves and beaches to explore and as the seasons change, the Helford’s ancient oak trees start to turn and the river becomes a blaze of colour with autumnal hues of orange and yellow emerging in a flare of autumnal beauty. 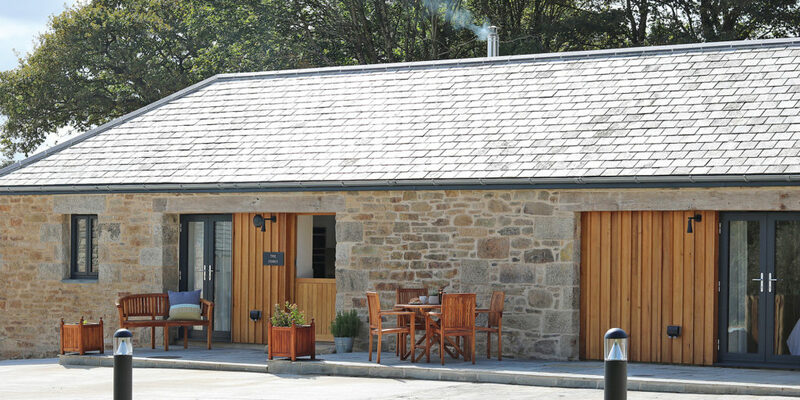 Wander along the coastal path and admire the stunning scenery and then, make your way to the Ferryboat Inn for a refreshing hand-crafted ale on the waterfront and maybe a steaming bowl of mussels to accompany it. 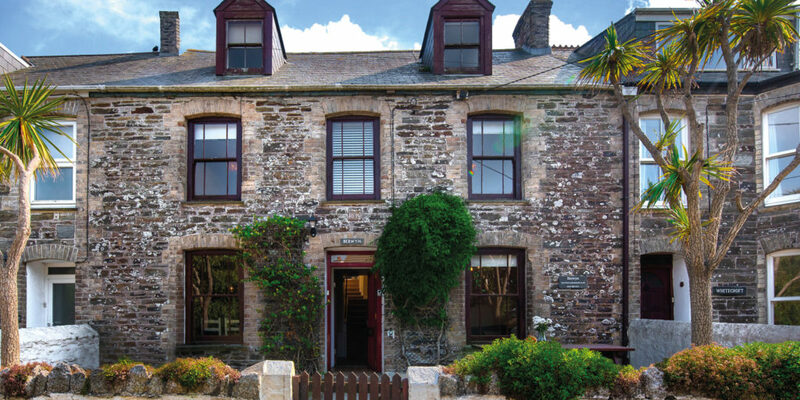 Experience the delights of this property for yourself with an autumn stay by the Helford.